Gain insight with leaders in the metering industry and discuss how you use specific TESCO products with other users as well as with the engineers who design and program these same products. Compare best practices with other users and review what improvements and upgrades can be made for the future with the design engineers. 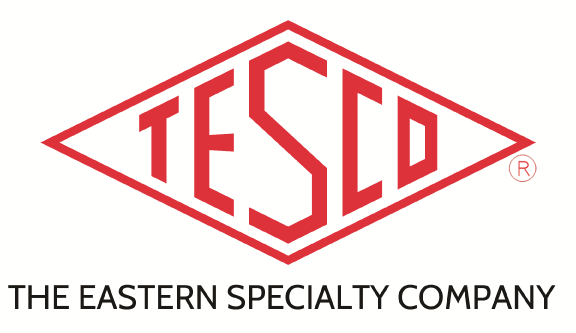 We want you to be able to get as much value as possible from your TESCO products and we want to receive the feedback we need to provide the best equipment and software possible to you and your team. Registration includes access to all general and break out sessions, all meals and refreshments, and a Tuesday night event at the Museum of the American Revolution in the Historic District of Philadelphia where our conference is being held. Any registrant who would like a tour of TESCO's facility Monday morning or Wednesday afternoon will also be accommodated. Please indicate on your registration if this will be of interest to you. Schedule to follow. You will be able to attend multiple tracks as not all classes will be running simultaneously. Registration is $525. Register below by clicking Register Now! Payments. Payments are due at the time of registration and can be paid via credit card online, or by check. Cancellations. Cancellations received prior to March 5, 2018 are subject to a $100 cancellation fee. Payments made via PayPal are subject to PayPal’s refund policy. Substitutions are accepted. Due to contractual obligations, no refunds will be given after March 5, 2018. Please contact Andrea Koch to cancel or change a registrant at andrea.koch@tescometering.com.